Join us for the 4th Annual Augusta Craft Beer Festival. Featuring 40+ hand-selected local, regional, and national breweries. There will certainly be something for everyone. 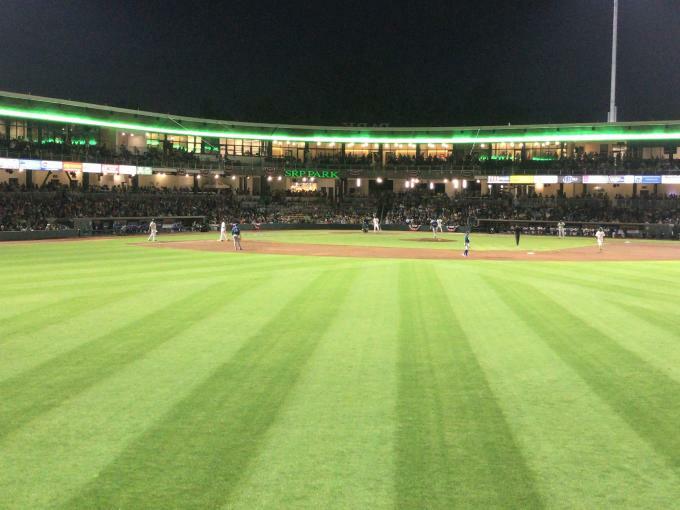 ACBF is conveniently located at the brand new SRP Park - Home of the Augusta GreenJackets, providing an atmosphere unlike any other beer festival! This event will benefit the Augusta Sports Council, bringing great sporting events to the Augusta River Region. So grab some friends and join us on April 27th, 2019 for good times and great Craft Beer!